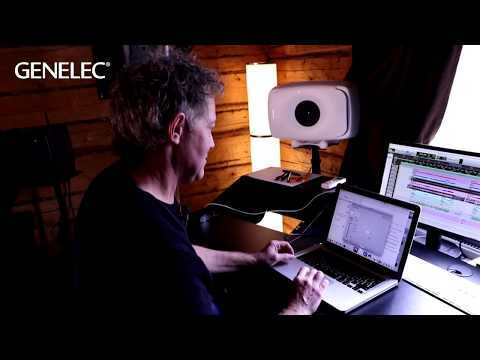 Since its introduction, the GLM software application has helped audio professionals on both Mac and PC to configure, calibrate and control their Genelec monitor systems, delivering fully optimised performance for their acoustic environment. GLM 3 now offers beta Cloud services, Reference Level listening features and several other important refinements – making it the most powerful version of GLM yet! GLM 3. Making SAM Even Smarter. If you’ve ever been frustrated that your mixes don’t translate well to other systems, it’s because your monitors and your room are interacting to produce a frequency response that can be far from the neutral and smooth response that you need to create a great mix. GLM 3 software tightly integrates with the advanced internal DSP circuitry which a growing family of Genelec SAM monitors and subwoofers is equipped with, from the tiny 8320 to the massive 1236A. GLM 3’s reference microphone kit allows your acoustic environment to be analysed, after which GLM 3’s AutoCal feature optimises each monitor for level, distance delay, subwoofer crossover phase and room response equalisation, with the option for you to further fine tune the system. By minimising the room’s influence on the sound, GLM 3 helps Genelec monitors deliver an unrivalled reference, with excellent translation between rooms. 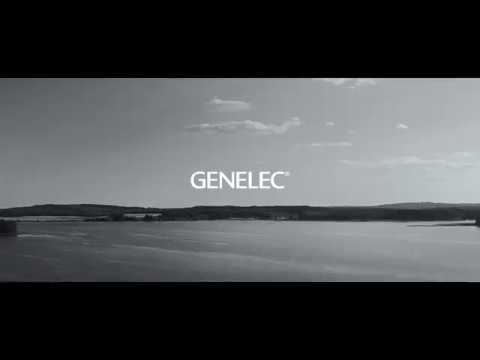 Whether you’re a new Genelec SAM user - or you’re an existing user who wants to upgrade to the latest version - then GLM 3 is a free download, available via the links below. Please note that to enable GLM software to integrate with your SAM monitors, you’ll also need the Genelec network adaptor kit (8300-601) – which includes the GLM network adaptor, 8300A calibration microphone and microphone holder, 1.8 m USB cable and Quick Connection Guide. The network adaptor connects to your Mac or PC via the supplied USB cable, and to your SAM monitors via an 5 metre Ethernet cable (which is supplied separately with each SAM monitor). GLM 3 cannot control Classic Genelec monitors. If you’re using Classic models, be sure to adjust their rear-panel DIP switches for a neutral frequency response after placement in the room. Full details can be found in every user manual. Decades of research - and we’re not done yet. The desire to develop and refine our GLM calibration software is relentless. Say hello to GLM 3.